Are you losing your favourite game? Let me know in the comments below! 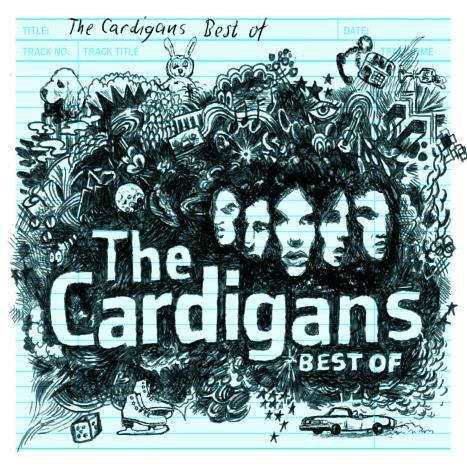 You remember The Cardigans don’t you? Cool alt rock band, kind of like a Swedish Garbage? Thy were good weren’t they? Bet you’re glad we reminded you of this song,eh? Why not treat yourself to some rocking nostalgia though this, our Amazon Affiliate link?